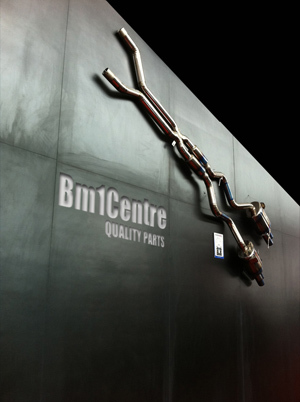 BM1centre.com is a car parts & accessories online shopping mall, selling & providing our customers with largest possible selection of quality car parts & accessories, in forms of Genuine, Aftermarket and Performance. With over a decade of experience in the industry, our team understands the needs of our customers. 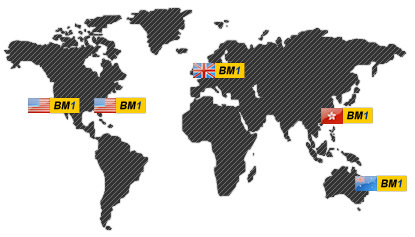 BM1Centre provide car related products ranging from Genuine for ease mind / Aftermarket for alternate solutions / Performance for enthusiasts. BM1Centre strive for customer satisfaction and desire to build a continuous, harmonious relationship with our customers. In layman’s term, we love returning customers and we DO NOT run our business in one-time-rip-off-ciao-bella fashion. Our online store is well laid out and easy to use, making your shopping experience user-friendly and a breeze! During your first visit to BM1centre or when searching for a specific model, our customers are guided through the shop step by step to complete their purchase quick and easily. Click here *how to buy* for full details. Once you have picked out items and added them to your cart, our customers can choose between the various secure payment options. Payment can be simply made by credit card (Visa or Master Card) or PayPal. After a successful order, our customers are informed of the current status of their order. Customers can also reach out to our friendly Customer Service team to get updates on their order status. You can rest assured that all purchasing & trade with us are protected by both SSL and Secured Payment options. For more details, Click here *Secure Shopping*. Our customers call it "flash shipping" - as we usually ship out orders the same day! Our large collection of OEM, Genuine Branding, Replacement products and Aftermarket parts will realign you with difference preference or situation. BM1Centre comes with a comprehensive collection like none other. Shop away! Sign up for our newsletter, join us on Facebook to keep updated on all our latest finds, hottest looks and newest trends.